Car Seat Headrest turned a lot of ears with their 2015 album Teens Of Style. We’ve been sitting on the sidelines waiting to hear the next, post-bedroom recording before making our call. We didn’t have to wait too long. CSH has just released the first song off their impending, full-band second album for Matador entitled Teens Of Denial. The song is titled Vincent, and indeed its full-band sound and onslaught are simply thrilling. We love in particular the combo of Toledo’s excellent Mark E. Smith-like growl with the hard-charging Nirvana-esque sounds, coupled with the full-stop and horns at 2:10 and after. With its cryptic lyrics (Toledo is apparently a follower of REM’s Michael Stipe, so what do you expect? ), it’s helpful that leader Will Toledo has explained that Vincent is: “Both for and about parties. Fighting to hold one’s place in the crowd, to hold one’s drink. Shouting to be heard, but what’s the point, no one’s saying anything worth listening to. Wanting to leave, not wanting to go home. Music is too loud.” The song’s lyrics are at bottom. The video below (which, without a drop, left us with a hangover) features a “radio-ready” version of the song, trimmed down from the nearly eight minute version on the album. 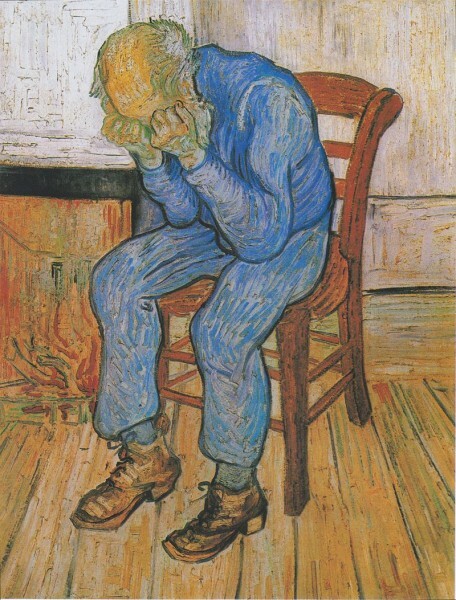 Vincent bodes incredibly well for Teens of Denial. They’ll send in Matt. CAPtain Trash! While scanning the radio two weeks ago, we heard what sounded like a new track from the great Bill Withers. This was shocking since Withers retired from music-making in 1985. So when the DJ came on to say the song was not Bill Withers, but instead Andrew Bird’s new song Capsized, we were taken aback. Capsized was the first song released off of the talented Bird’s impending new album, Are You Serious (due out on April 1st, cover above). 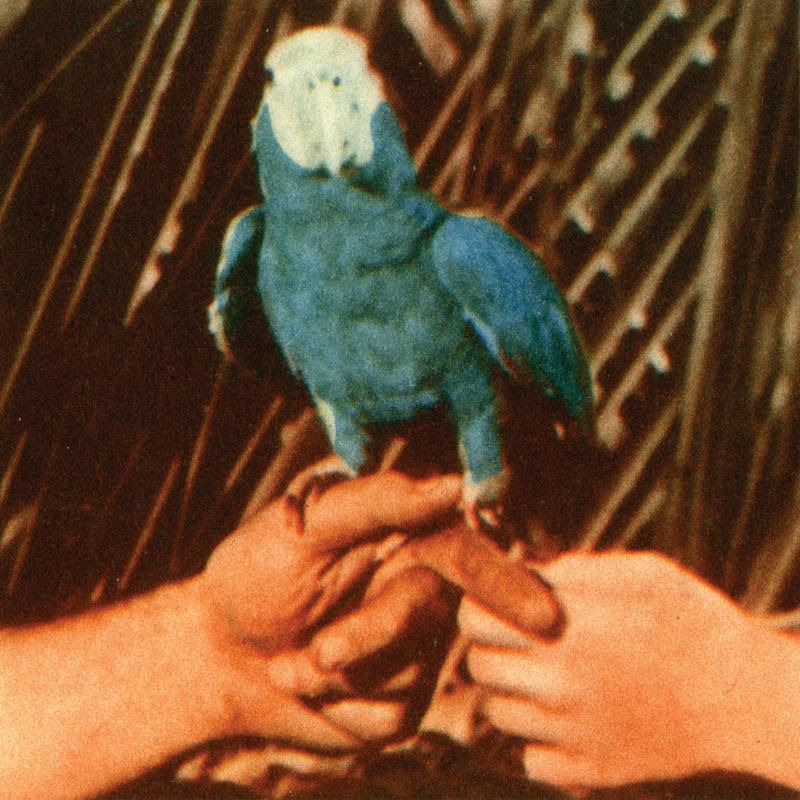 When we next heard Bird’s Capsized, in all honesty we dismissed it as being too derivative for our nostalgia-averse tastes. But it just goes to show that some music takes more time to set in, because on subsequent listens we have come to respect and like both the song’s music (far more contemporary than Withers) and recording, but also Bird’s superbly-oblique, tumultuous lyrics (see below). Check out below the studio version and then Bird’s recent performance of the song on Conan. Afterwards, to hear the Withers’-connection, check out Withers’ not-entirely-dissimilar song, Use Me. You can pre-order Are You Serious HERE. Though they are out of pre-orders for the Special Blue Marvel Edition, it will be available worldwide through your favorite local record store. So go visit your local record store and pick up a star or two. 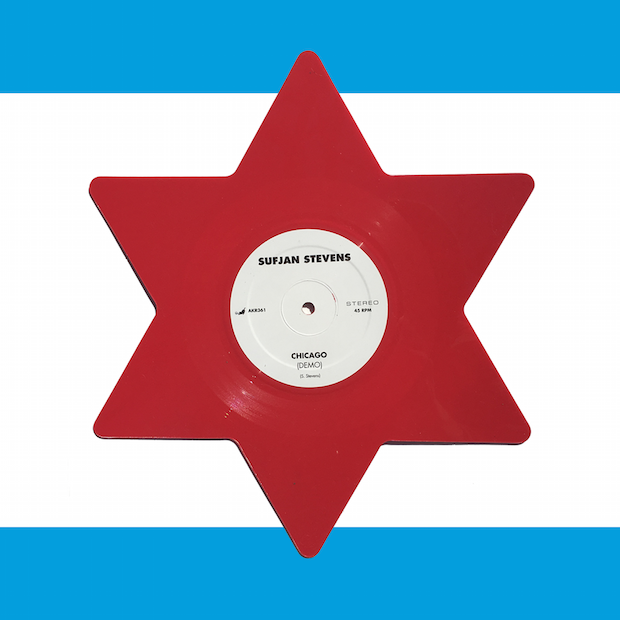 You can listen to the superb Chicago demo below and buy a copy HERE. 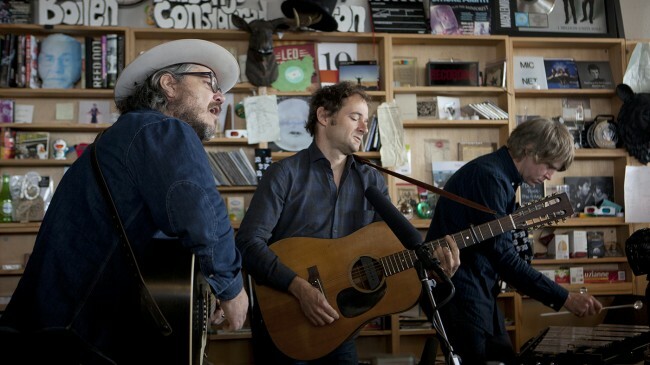 Wilco remains one of the best rock bands extant, and continues to release albums chock-full of great songs (last year’s Star Wars appeared on a bountiful number of Best Albums of 2015 lists). As partial proof of their continued vitality, NPR brought Wilco back for an unprecedented second Tiny Desk Concert. The band first performed on the Tiny Desk back in 2011 and now in 2016. Watch below as the band admirably opens with the Dylan-esque The Joke Explained from Star Wars. They then segued into the still-brilliant Misunderstood from their second album Being There, before closing out with Wilco-set-list stalwarts I’m Always in Love and Shot in the Arm from their brilliant Summerteeth album. There is beauty within. On the comedic front, before performing their last song Jeff Tweedy remarks: “OK, we’re going to play one more song, and then you guys need to get back to solving this Trump problem. That’s what you do right?” Please. Someone. There aren’t many albums we’ve ever played more repetitively than Wire’s seminal 1977 album Pink Flag. Pink Flag’s 23 art-punk songs were on a loop and became deeply-ingrained in our minds in 1977, as did their next four superb albums, which firmly established Wire’s legacy as one of the great post-punk bands. Following the release of the classic A Bell Is A Cup, Wire continued to release intermittent worthwhile albums, with members taking hiatuses in between band-albums to release critically-acclaimed solo albums (Colin Newman and Graham Lewis in particular). Such hiatuses included a 12-year gap between 1991’s The First Letter and 2003’s Send. 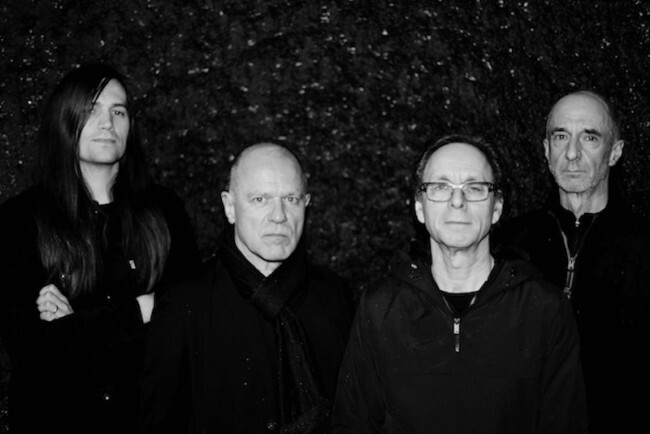 But in the last three years Wire has returned with a vengeance and will soon release their third album since 2013 (including their lauded album Change Becomes Us and last year’s similarly well-regarded album WIRE). The band has just divulged the propulsive, compelling title track for your listening pleasure below. It bodes incredibly well for the new album. We can’t wait. And we hope that they will come back to Cali to perform again (we regretfully missed last fall’s well-received tour because of an unavoidable conflict). A host of upstart female artists are having their sway over our ears these days. Torres, Miya Folick, Alyeska, Eskimaux, Hop Along, etc. And of course the wounded wunderkind, Julien Baker. 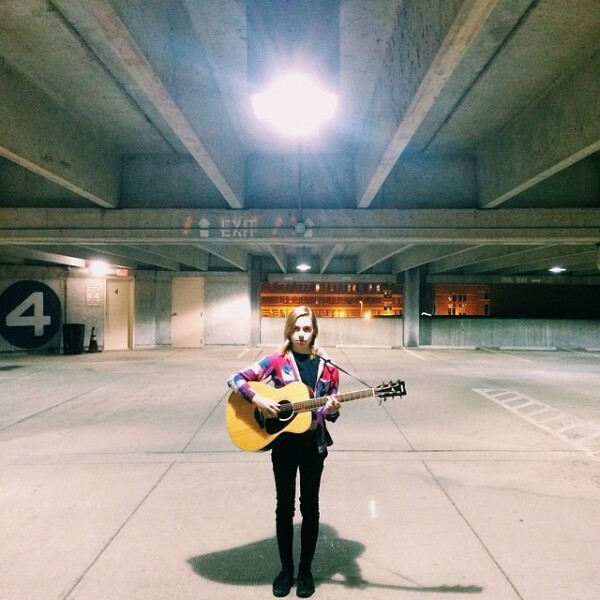 Baker fittingly found her way onto many Best of 2015 lists, and her song Sprained Ankle is a particularly affecting gem that was among our Best Songs of 2015. Check out below three intimate performances by Baker for Paste. LNZNDRF is a new trio spearheaded by the multitalented Ben Lanz (Beirut and touring member of The National) and The National’s fantastic, brotherly rhythm section, Scott and Bryan Devendorf. 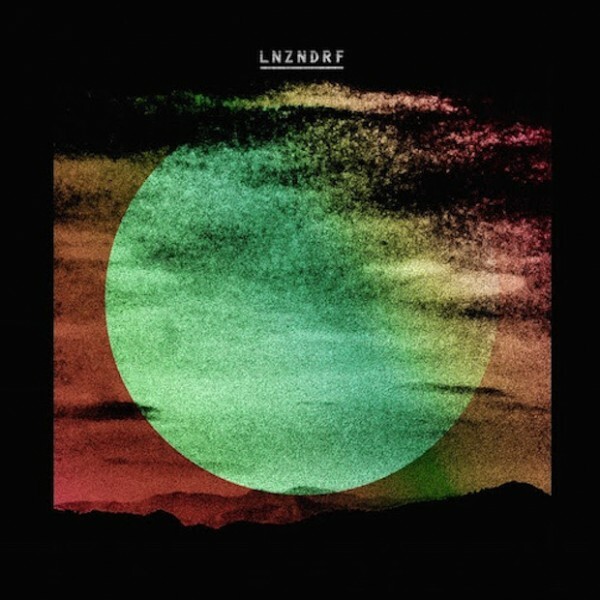 Yesterday LNZNDRF released their eponymously-titled debut album on 4AD. To get a feel for their sound, check out their mesmerizing track Beneath the Black Sea. We love everything about the song, including its War On Drugs-like propulsion and Ben Lanz’s superb evocation of Joy Division’s Ian Curtis (both lyrically and vocally). Other songs on the album also honor Joy Division (especially via Bryan Devendorf’s drumming) and other Factory sounds. Beneath The Black Sea bodes incredibly well for the new album, which you can order HERE. Meghan who? The music world did a collective eye-roll when Meghan “Off Bass” Trainor was named Best New Artist this year at the Grammys. The one-hit, wonder-less Trainor stole the award from its rightful recipient, Aussie Courtney Barnett. We’ve been singing Barnett’s praises since January 2014, and she was hands down the most deserving Best New Artist out of the Grammy nominees. And so it goes at the Grammys (Ed Shearan over Kendrick Lamar in any category other than “best mussy-hair”?? Gads). 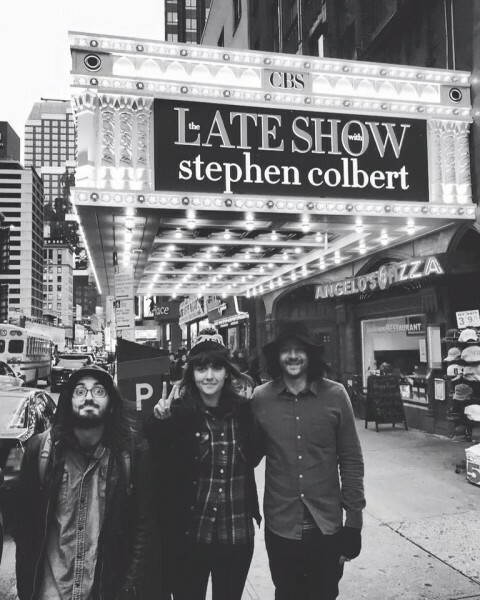 Anywho, last night on Stephen Colbert’s Late Show, Barnett’s trio performed her sly rocker, Nobody Really Cares If You Don’t Go to the Party (its performance a comment on the Grammys? ), off of her critically-acclaimed 2015 album Sometimes I Sit and Think, and Sometimes I Just Sit. While not our favorite song off the great album (that would be Depreston, one of our Best Songs of 2015, which you can watch Barnett perform HERE), Barnett easily manages to get the crowd and Colbert on her side with the performance. Check it out below. There are one or two musicians that come along in every era and genre who rise above all the rest. Dylan. The Beatles. Marley. Springsteen. The Clash. Nirvana. Radiohead. Last night Kendrick Lamar confirmed that he is likely the greatest of this generation. Lamar has repeatedly schooled the competition on record but particularly live (his two performances for Stephen Colbert’s two shows are the stuff of legend). 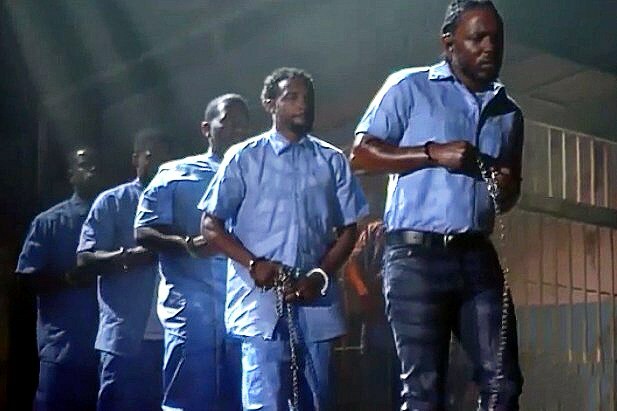 Watch last night’s Grammy performance below. Lamar gave the performance of a life-time via his medley of The Blacker the Berry (naturally, the POTUS’ fave song) and (our Best Song of 2015) Alright, and back to a brand new song. Intentional ferocity. That sprayin’ ain’t for show. Wow. Stockholm-based Norwegian singer-songwriter Ane Brun last year released her critically-acclaimed album When I’m Free. From that album, check below Brun performing the universally-themed All We We Want Is Love. Brun’s vocals are a welcome reminder of Leslie Feist (wherefore art thou?) and Kate Bush, with a touch of Joni Mitchell. Regardless, it’s an apropos song for the day (see lyrics below). Enjoy.